“SEEMARAJA Creates New Box Office Record” Proudly Said The Producer !! Fans Couldn’t Resist From Trolling !! 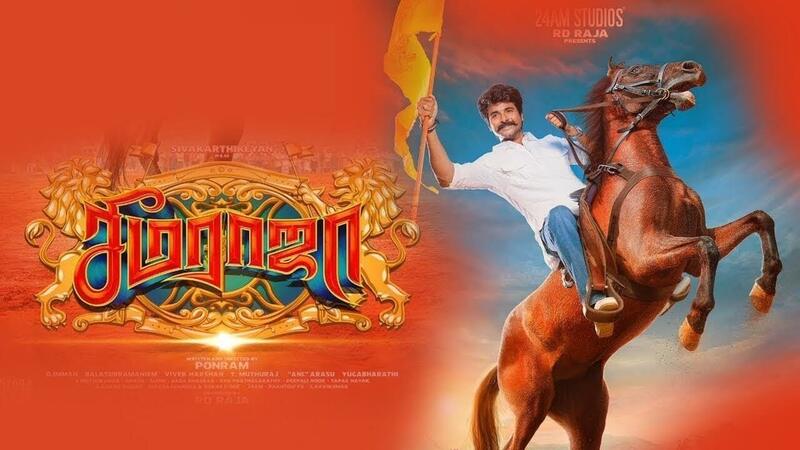 Seema Raja, the big festive release starring Sivakarthikeyan and Samantha Akkineni, was to release on September 13. Sivakarthikeyan, who enjoys a huge fan following, had early morning shows beginning from 5.00 am on Vinayaka Chaturthi. However, the shows were cancelled and screened from the next show. After the first day of release most of the fans expressed their disappointment towards the movie as the content of the film not what they expected. Some also said that their money was entirely wasted. இன்னும் கொஞ்சம் கதையோட எடுத்திருக்கலாம், காமெடி படாமகூட பாக்கமுடியல. ஏன்யா அகல கால் வெச்சு கடன்காரனா ஆகுறீங்க. எல்லா நடிகர்களுக்கும் அடுத்த ரஜினிகாந்த் தான் தான் என்ற நினைப்பு வந்து விட்டால் என்ன நடக்கும் என்பதை சிவகார்த்திகேயன் சீமராஜா மூலமாக மீண்டும் ஒரு முறை நிரூபித்துள்ளார். As audience expressed their disappointment through this way , Blue shirt Maran, one of the prominent reviewer of the town literally thrashed the film in his own way. Through his examples he labelled the film as a “dumb one without plot”. He also addressed the reason for the delay of the movie. As far as we don’t know how true his statements are but his examples are always welcomed by the fans especially when they feel the same. 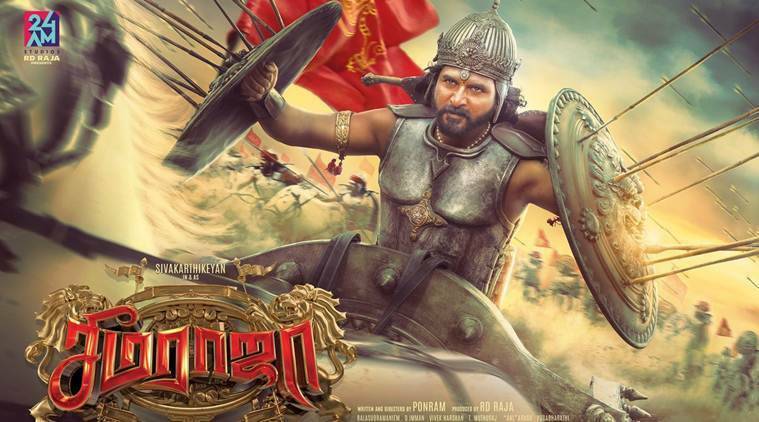 What do you think on this response for “Seemaraja” movie, Let us know by commenting below !! Previous article“To Show Aishwarya As Good, They Even Damage Kamal Haasan” This Leading Kollywood Director Bashed BIGG BOSS !! Next articleThe Cutie Pie Who Advised Her Mother Is Smithika & Her Videos Are Going Viral ! !